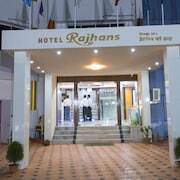 Situated in Haldia, this hotel is 2.2 mi (3.6 km) from Haldia Institute of Technology and within 9 miles (15 km) of Riverside Park and Haldia Township Park. 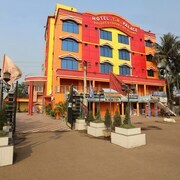 Situated in Tamluk, this hotel is within 25 miles (40 km) of Haldia Institute of Technology, Haldia Township Park and Riverside Park. 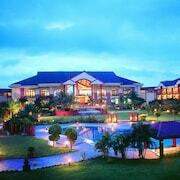 The hotel has a beautiful location and its kind of like a picture post card. Beautifully landscaped gardens and dining options that extend beyond the property as there are sister properties owned by the same group. 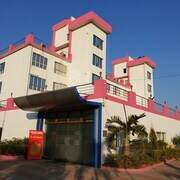 There is a decent size pool and options ot play tennis, table tennis, badminton, snooker and they also have a games arcade. 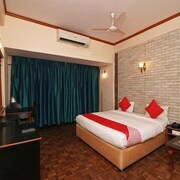 The rooms are spacious and the staff very courteous. 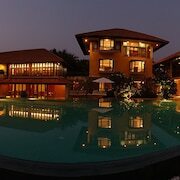 The restaurant Shonar Tori is an experience and a must for any Bengali food lover. 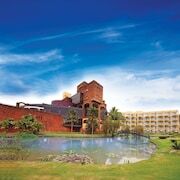 Visitors can enjoy all that Haldia has to offer including the rivers, university setting and parks. 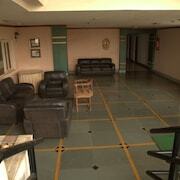 There are 5 hotels and other accommodation options in the surrounding area. The closest major airport is in Kolkata (CCU-Netaji Subhash Chandra Bose Intl. ), 44.8 mi (72.1 km) from the city centre.